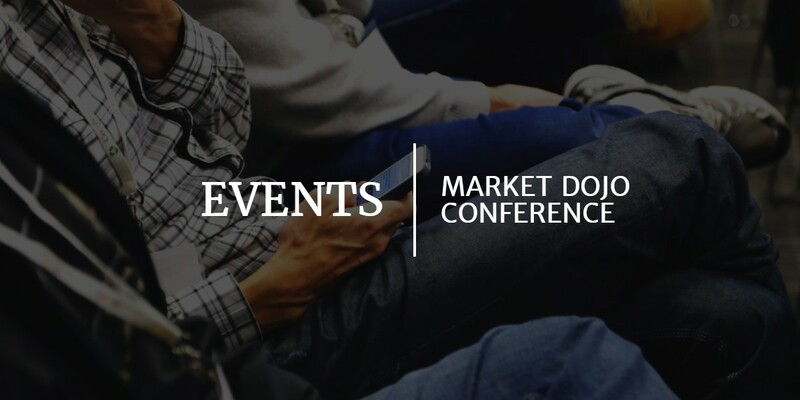 Last year we had our first ever Market Dojo event, after a very successful day and excellent feedback it would have been wrong if we did not make this an annual tradition. 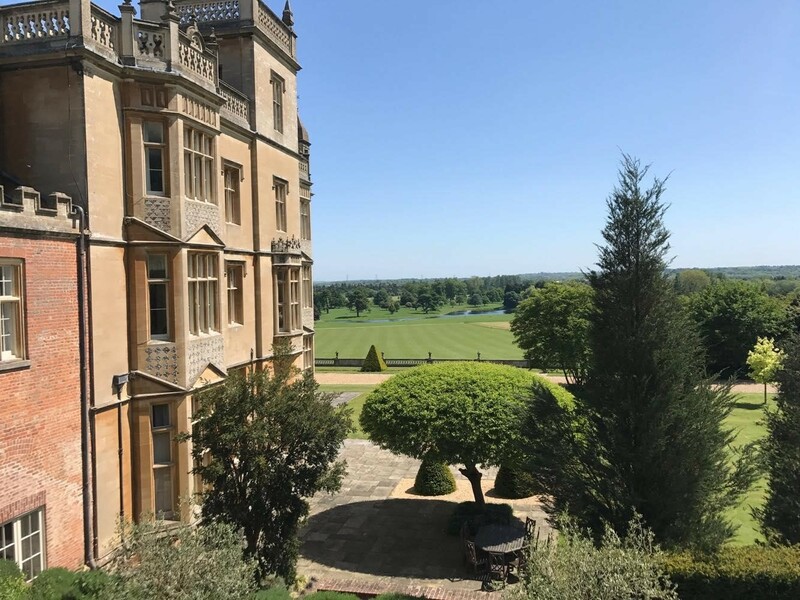 We saved the date this year for our event at the beautiful location of Englefield House, just outside Reading on 17th May. We knew that on such beautiful grounds, a sunny day would be essential to admire all of its glory. But alas… this was not the star of the show! 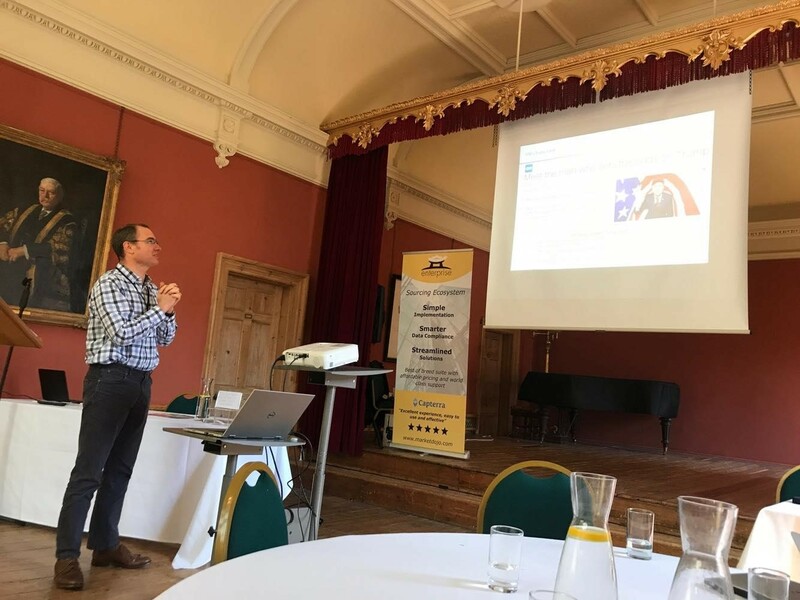 We had a line up of seven fantastic experts within procurement which spoke on the day and gave an excellent insight into best practice and what they have learnt. The theme was based on lessons learnt from eSourcing. The day started promptly with an introduction by Market Dojo’s co-founders Alun Rafique and Nick Drewe with an overview of Market Dojo, shortly followed by Paul Joesbury and LEVC and Howard Price from JAB Luxury, previously CPO at Jimmy Choo. With regular interludes, there was plenty of time to chat to everyone whilst scoffing M&S extremely chocolatey biscuits before our very tasty finger buffet catered for by The Great Food Company! 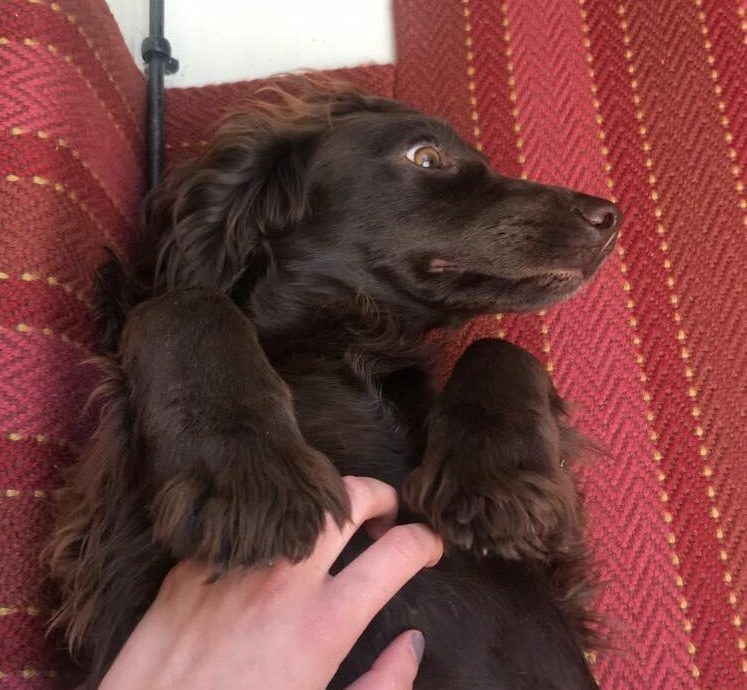 Sarah and Peter who manage the events at Englefield House made us feel right at home, with the homeowner’s dogs Willa and Ruby saying hello during the day and running around the grounds. We continued the day with talks from Graham Roberts from Sopra Steria, Colum Colbert from Paddy Power and Rob Lees, who all have a wealth of experience and excellent strategies within procurement. We had some excellent discussions during Q & A’s with the presenters on how to improve both supplier and stakeholder adoption, the different challenges that the presenters have experienced and the process of increasing efficiency within procurement. 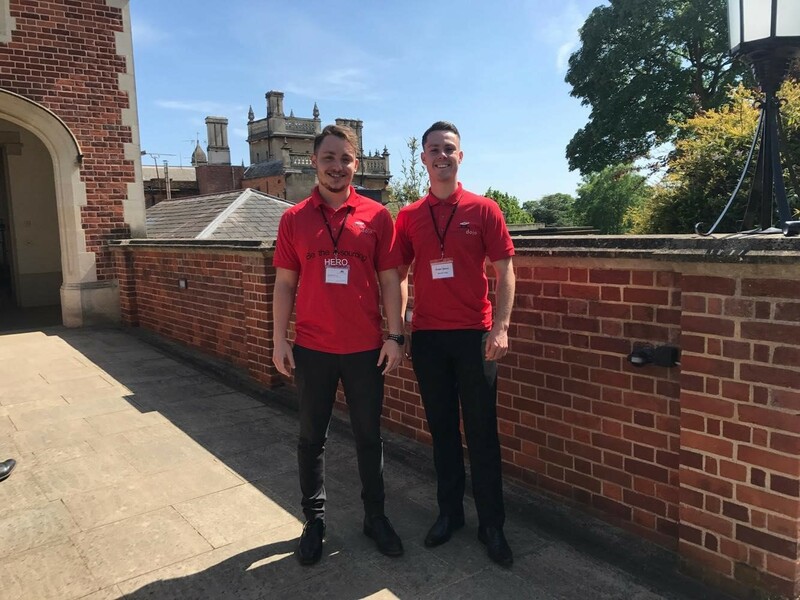 And of course… no Market Dojo event would be the same without our team wearing the famous red polo shirts! Jon Pole our Business Development Manager (left) and Peter Glass our Senior Business Development Manager (right) connect them with on LinkedIn for any questions on our tool! We would like to give a big thank you to all our brilliant presenters and all our attendees for coming along to our event! We hope everyone learnt a lot from the day. For anyone who missed it, all the presentations are on our website here, and sign up now to come along next year!